In the past, patients who wanted to improve their youthful appearance through skin tightening turned to procedures such as a facelift, which required anesthesia and recovery time. Now, thanks to InMode Aesthetic Solutions™ at Radiant Dermatology, those same patients are able to achieve natural results without the pain and recovery of undergoing surgery. With the InMode’s Fractora System™, those seeking an anti-aging solution can receive better, longer-lasting results, at a fraction of a cost of more traditional methods. Fractora™ uses targeted radiofrequency to address superficial skin tone problems as well as deeper texture problems. Depending on your specific needs, the treatment can be adjusted and customized from patient to patient, allowing for the best results possible. Uneven tone, texture, and sagging skin often make us look older than we really are, and until recently, the typical methods of looking younger involved facelifts or other expensive solutions. For patients looking to bring back the beauty of their skin, skin resurfacing with Fractora™ offers a comfortable and affordable solution. 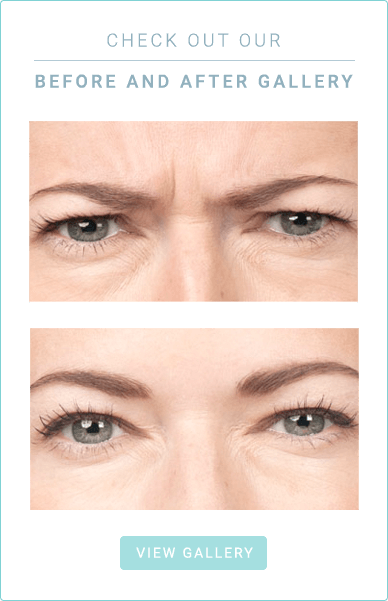 Fractora™ fractional radiofrequency resurfacing is the latest technology used for skin rejuvenation and treats wrinkles, uneven skin tone, spider vessels, scars, and general skin laxity (sagging). Fractora™ can be used on the face, neck, chest, hands, and body. The radiofrequency energy is delivered through pins, which fractionally remove the skin while leaving islands of intact skin surrounding the ablated areas. The RF heat is delivered deep into the tissues to stimulate collagen and elastin causing skin tightening and smoothing while the RF ablation helps to further smooth fine lines, wrinkles, and scars. Before beginning any skincare treatment, it’s important to meet with your doctor and discuss the best options available. At Radiant Dermatology, Dr. Amanda Friedrichs provides comprehensive consultations and is ready to answer all of your questions. Call us today to schedule an appointment!